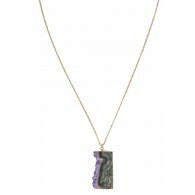 Lily Boutique exclusive! 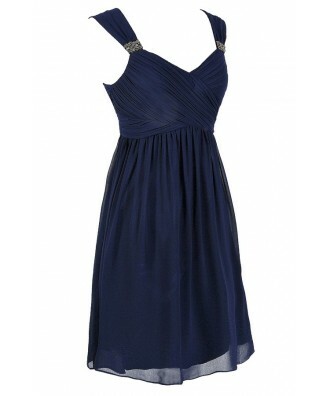 This chiffon dress has a great flattering cut and bead embellishments on each strap. 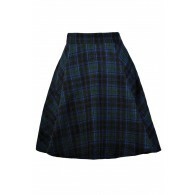 It would make a cute bridesmaid dress or just a great classic party dress. The Great Escape Chiffon Babydoll Dress is fully lined and made of chiffon. It has wide shoulder straps, a sweetheart neckline, and a flowy A-line cut. Pleated chiffon at the bust forms a criss-cross design in the front. Grey seed bead and rhinestone embellishments decorate each shoulder strap. A hidden back zipper completes this dress. The Great Escape Chiffon Babydoll Dress would look nice paired with pumps or strappy heels and a clutch. Toss a fitted cardigan or shawl over the dress on cool evenings. Details: Fully lined. Hidden back zipper. 100% polyester. Dry clean only. 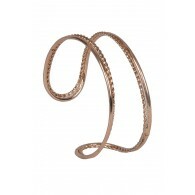 Small measurements: Length from top of shoulder to hemline: 35". Bust: 34". You have added Great Escape Chiffon Babydoll Dress in Navy into Wishlist. 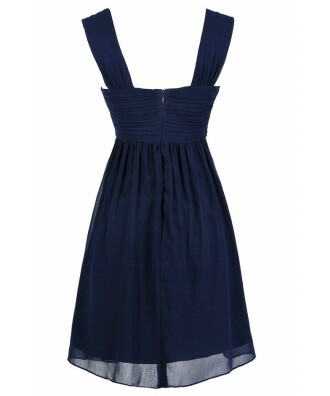 You have added Great Escape Chiffon Babydoll Dress in Navy for Stock Notification. 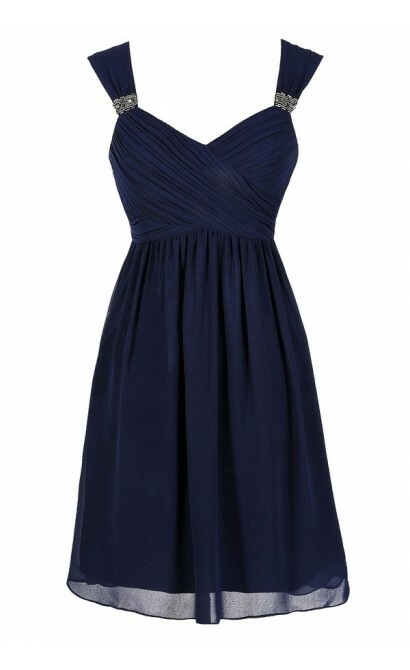 You have set Great Escape Chiffon Babydoll Dress in Navy as a loved product. 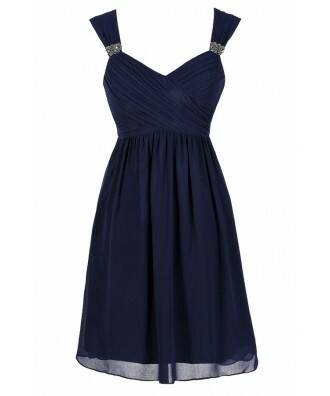 You have removed Great Escape Chiffon Babydoll Dress in Navy as a loved product.